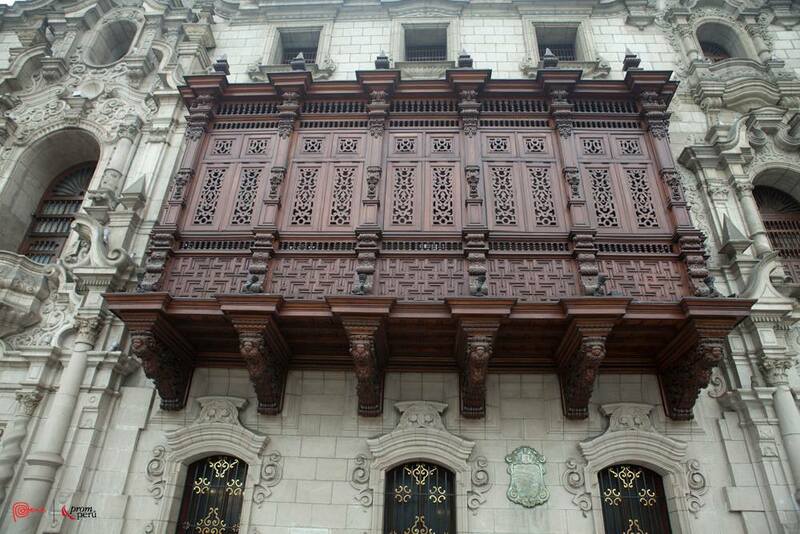 One of the highlights of the UNESCO World Heritage site of Central Lima are its balconies. They were so popular during the Viceroyalty that Lima was also Known as the City of Balconies. Photo via Visit Peru. UN Framework for Climate Change (UNFCC) Cop 20 Lima, the cornerstone for commitment to the future of our climate. In 2015, the most important climate change decisions will be made with the design and launch of the Sustainable Development Goals (SDGs). This year, on December 1-12, Peru will host the 20th Conference of the Parties (COP) to the United Nations Framework Convention on Climate Change (UNFCCC – COP 20), during which a draft text will be produced for a decision at the Paris convention the following year. This will shape our approach to climate change over the next decade and very much determine the scale of its impact on our future. Last June, a zero draft on the SDGs was created, with 17 potential goals. 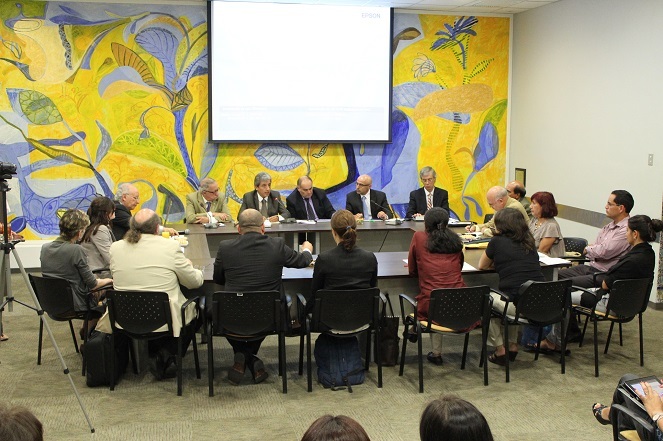 Although this number will most likely be reduced to 10 or less in Peru, the focus was predominantly applauded for its approach. Jeffrey Sachs, director of the UN initiative the Sustainable Development Solutions Network (SDSN) and the UN secretary-general’s special advisor on the SDGs expressed his expressed his delight with the first goal being focused on the ending of extreme poverty. He further went on to praise the scientific base of the draft and insisted that scientists in a variety of fields, from climate to ecology, need to be outspoken in the production of the goals. The two degrees Celsius limitation in global warming is one such area where science has led to comprehensive adoption by the UN Framework. The first ever United Nations Environment Assembly (UNEA), held in Nairobi, Kenya, last month, had a keen focus on the upcoming COP 20 in Lima and on the wider SDGs. Earlier in the month, at the G77+China summit in Bolivia, the Peruvian President Ollanta Humala Tasso met with the United Nations’ Secretary General Ban Ki-moon to discuss his country’s hosting of the COP 20 and to reiterate Peru’s commitment to climate change. 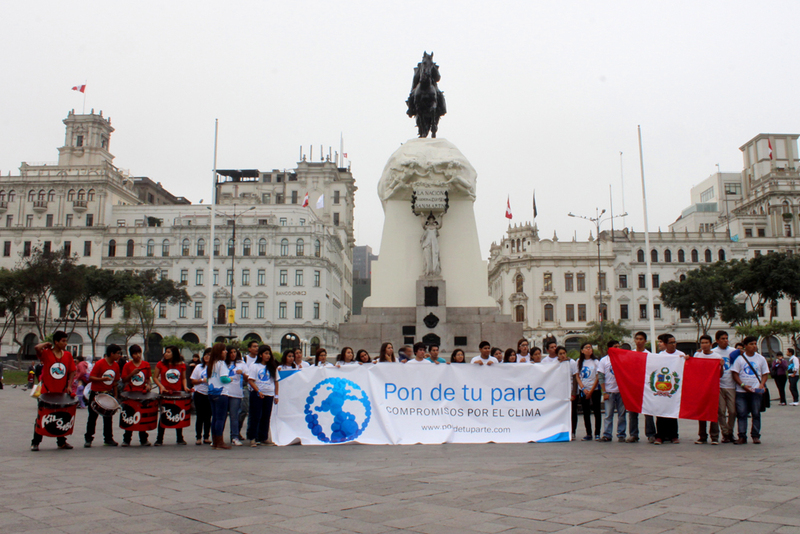 Launch of the “Pon de tu parte” (Do your Part) campaign for climate change in Lima that seeks to ensure that citizens, businesses and organizations are informe, are infomred and commited to specific actions to adapt to climate change and mitigate its effects. The COP 20 will focus on four key areas – Adaptation, Climate Finance, Mitigation and Technology – with Peru a suitable choice as host. The 29th State of the World report from the Worldwatch Institute in 2013 hailed Peru as the only nation hitting the ‘sustainability sweet spot’. This was due to the balance, based on 2007 date, they had achieved in human development and resource consumption. This was also assisted further by the commitment of the country’s Environment Officer to eliminate deforestation, whilst the President vowed to fight any trace of environmental pollution. 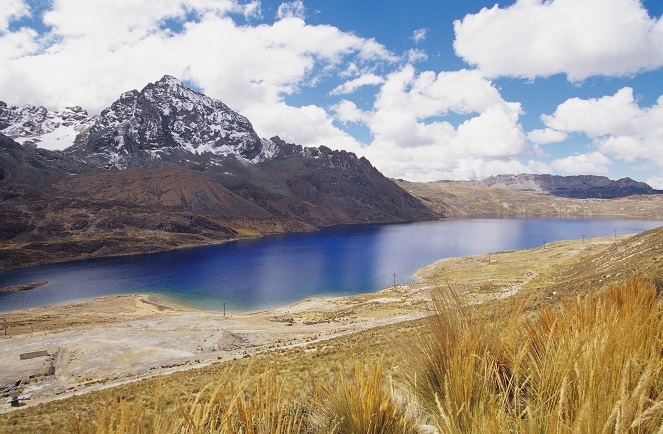 Peru faces a tough task in delivering a draft at COP 20, in time for the 2015 Paris summit. Clever diplomacy is earmarked as being key; and with the 195 member countries showing disparity in their current positions, the process will certainly not be free from hurdles. Despite this, there has been some tentativeness in the mission of the summit, with Peru’s President keen to point out that the event marks the start of a new chapter more so than the closing of a book. Aiming too high has cost the COP dearly in the past and thus Peru has been focused on maintaining a balance between making a big impact and realism. The hosting of such a key summit comes at a time where Peru is staring down the barrel of climate change domestically, with the country susceptible to devastating impacts if both domestic and global action isn’t taken. As the host, positive dialogue and adequate pressure must be put on the biggest emitters, while at the same time ensuring the inclusivity of the lesser developed countries. Peru’s COP 20 slogan is “Don’t come to Peru if you don’t want to change the world”, and with such a bold start, it is crucial that they deliver. Ministry of Environment of Peru with UNFCC and multi sector leaders for COP 20 Lima. Slated at the Westin Hotel and Convention Centre in Peru’s capital, Lima, Climate Action Programme and UNEP will host the Sustainable Innovation Forum 2014 (SIF 14) to run alongside the COP 20. The largest commercially inclusive side event will bring together “world leaders, CEOs, senior executives, national, regional and city leaders, investors and industry experts”, seeking to “address climate change, accelerate green growth and sustainable development”. More details on this year’s event can be located at http://cop20lima.org, with the event promising to be as innovative and impactful as last year. Source: cop20lima.org. 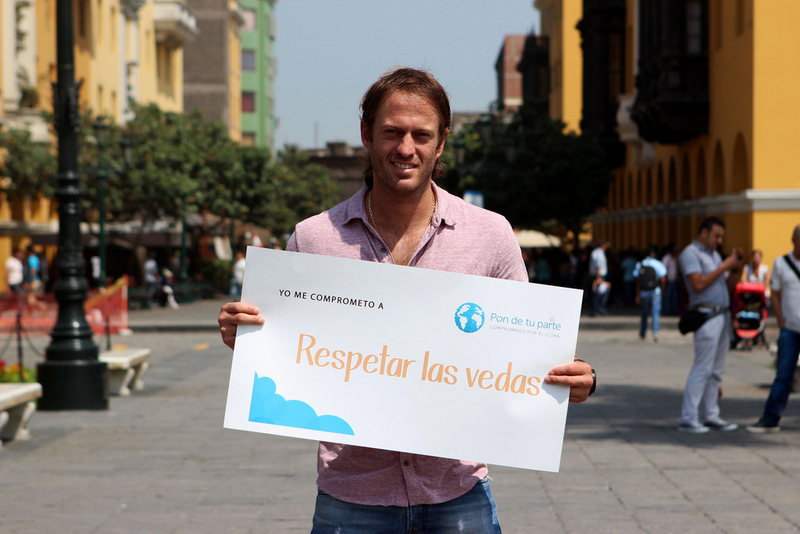 Posted on November 8, 2014, in Climate Change, Eco Conservation, Good Governance and tagged Lima, Peru. Bookmark the permalink. Leave a comment.